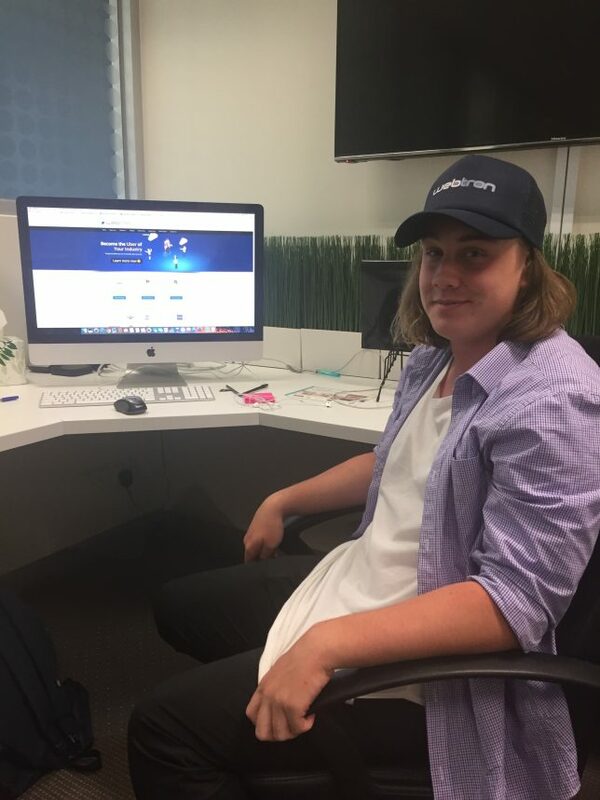 My name is Fletcher and I have just completed work experience at Webtron for 4 days. I am not 100% sure what I want to do with my life but I know that I want to do something that has to do with design or technology. It was really good to work here because at Webtron they do both of these things. So I got to do and see the things that website developers and what website designers do. I have had a lot of fun working here and learned a lot of things working here. I have also learned about advertising in Google Adwords. If you are interested in working with technology, or would like to learn about designing and you are looking to do work experience, I would highly recommend working at Webtron. My last day of work experience at Webtron (Fletcher R., March 2017).